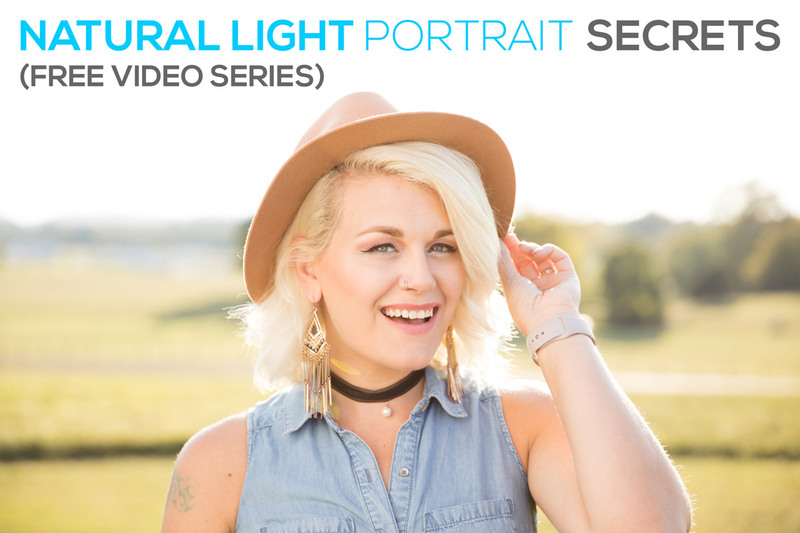 Check out How to Focus with Sun Flare Using Back Button Focus in this exclusive video sneak peak inside my brand new eCourse Shoot STUNNING Natural Light Portraits. WANT TO LEARN HOW TO SHOOT STUNNING NATURAL LIGHT PORTRAITS? CLICK HERE TO JOIN MY FREE MINI COURSE.